You may remember that cult film director Larry Clark modelled in Dior Homme’s AW16 campaign, alongside Harlem rapper A$AP Rocky. Now he’s gone one step further by shooting a short film for the label. 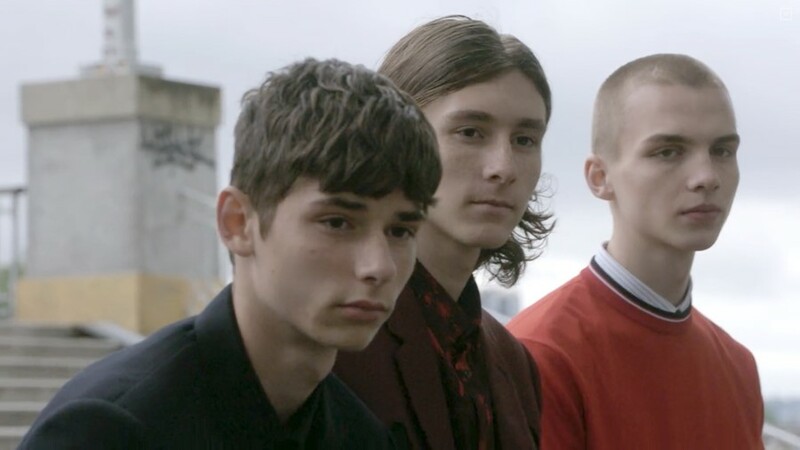 In a style reminiscent of his films “The Smell of Us” (2014), “Wassup Rockers” (2006) and “Kids” (1995), the one-and-a-half minute short features a group of young men wardering around Paris, interspersed with shots of skaters performing tricks. It’s not the first time Clark has worked closely with a fashion brand, though. Last year, he collaborated with London designer J.W.Anderson on a zine titled after his most recent film, The Smell of Us.